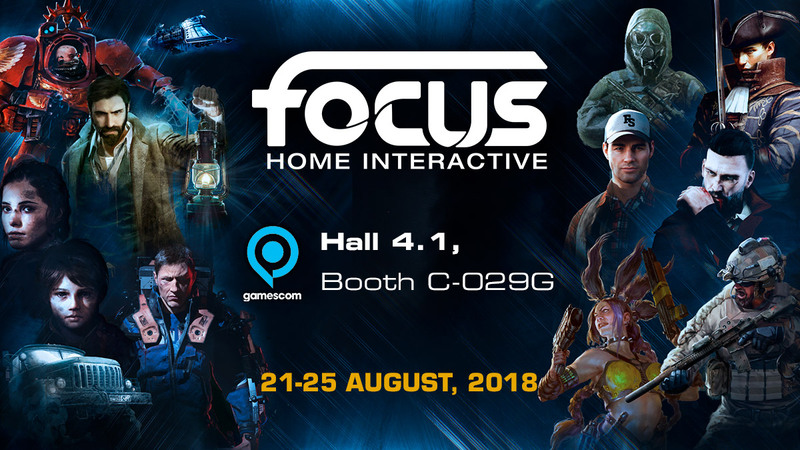 Focus Home Interactive is excited to today announce its Gamescom 2018 lineup! 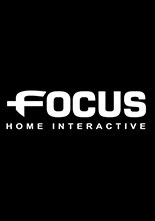 Between hands-on gameplay, closed-door demos and exclusive interviews, there’s lots to look forward to for press and players alike. To prepare for the big week of Gamescom, here’s the full list of what will be showcased August 21st to August 25th. Farming Simulator 19 (Giants Software) Hall 8.1, Booth B-021: Players will be free to harvest their way through this latest entry – including access to some of the hotly anticipated John Deere vehicles! Play for the first time at the “Farming Simulator” booth!